I saw that Bookish Luna wrote a post talking about her un-listened to audiobooks and I though that was a great idea- so I had to do it as well! I get most of my audiobooks through the library, so I do not own too many audiobooks, but it is more than I was expecting. I hope to get to all of these in 2019, and would love to know which one I should start with! I have to admit that I started listening to this book at the beginning of last year but didn’t get very far. 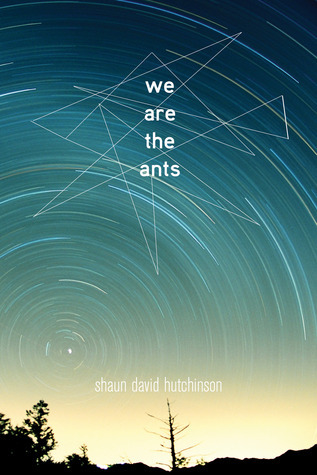 To be fair, that was before I really embraced audiobooks, so I need to give We are the Ants another chance. I have heard only amazing things about it and I really did enjoy the idea of the story. 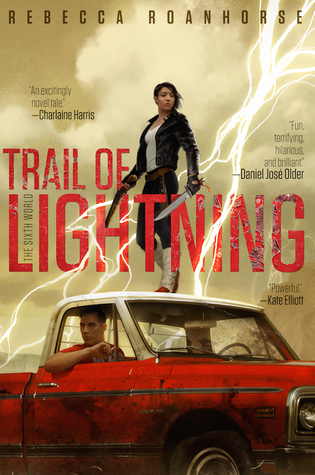 Trail of Lightning sounds amazing and there is something about it that makes me think it will be epic on audiobook. I am hoping to get to it in the near future. I am in the mood for a really great urban fantasy/dystopian novel and this one looks like it is going to scratch that itch perfectly! I love audiobooks with dual narrators! They really bring the story to life. Historical fiction is my favourite genre, but I realized that I have not listened to a lot of them on audiobook. 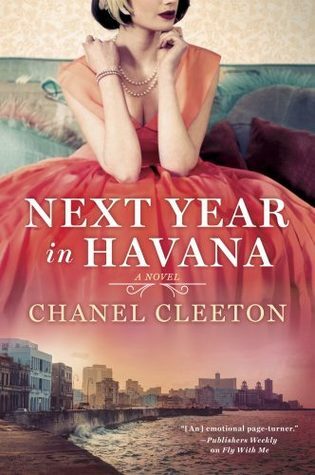 I have a feeling that Next Year in Havana will be a good place to start. It sounds very atmospheric and romantic. 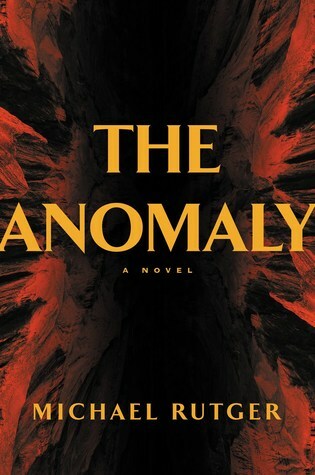 There was a time where I was seeing The Anomaly everywhere, and I do not know why but something about it intrigued me. I think it was the blurb “If Indiana Jones lived in the X-Files era” that really caught my attention. 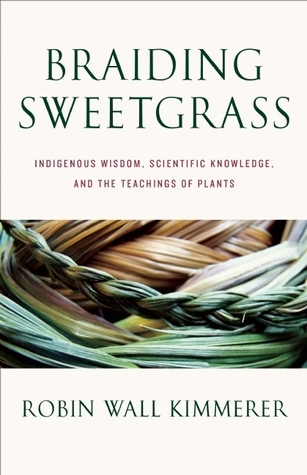 I have heard great things about Braiding Sweetgrass and I enjoy listening to nonfiction. I also love when the author narrates their own work, and I have been told that she does a brilliant job. I am looking forward to learning from her. 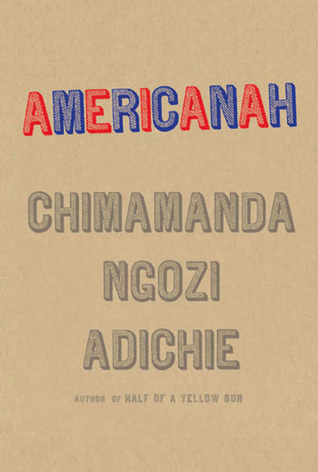 I adore Chimamanda and I can not believe that I have yet to read Americanah- I have only heard amazing things about it! This is definitely a high priority. I listened to the sample and I can already tell that I am going to love it. 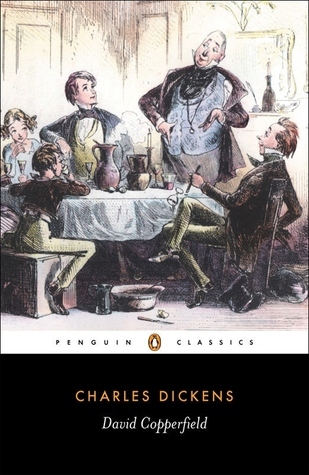 I never had too much interest in reading David Copperfield but when I grabbed the audiobook version for a really great deal. I also think audiobooks are a great way to get through classics that I might otherwise struggle with due to the language, the length, etc. I really do want to get to it at some point in 2019. 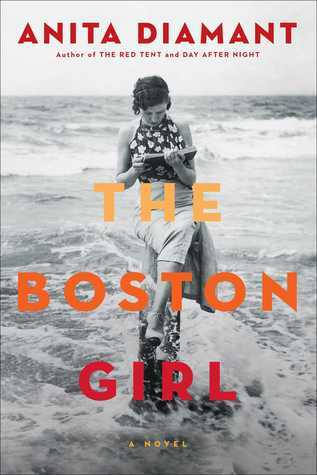 I was initially interesting in The Boston Girl because Boston is my favourite city, but the more I looked in to it, the more I realized how much it sounds like the perfect book for me. It is a historical fiction focusing on a generation of women-that it right in my wheelhouse! 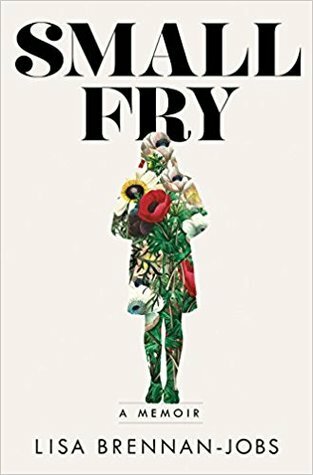 I love listening to memoirs on audiobook and I am intrigued by Small Fry. Lisa is Steve Jobs’s daughter and she talks about the complicated relationship that she had with him. I have been hearing pretty good things about it. I am ashamed to admit that I have yet to read Emma! It is ridiculous considering that I love Jane Austen. The version I have is narrated by Emma Thompson, who I love and has an amazing voice. I think it is going to be such an enjoyable experience! 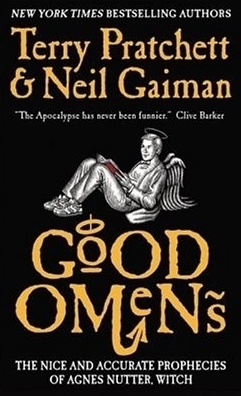 I love Gaiman’s writing and have been meaning to read Pratchett, so Good Omens seems like the perfect book for me. I have heard that it is absolutely hilarious! I have been told that the audiobook is a must-listen. Another confession- I have not read Jane Eyre! I know, I know- it is so many people’s favourite classic. This is another case where I think having the audiobook will push me to get to it sooner rather than later. I have been meaning to read The Goldfinch for years. 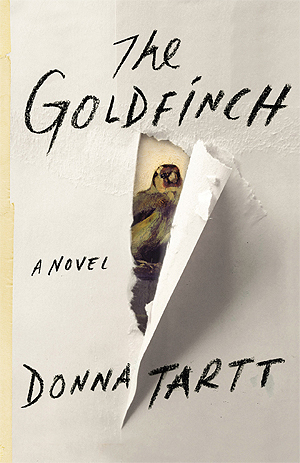 Donna Tartt is an author that I know I am going to love, but this book is just so long. The audiobook is over 32 hours! I need to just buckle down and start it. I read the Boston Girl a few years ago and loved it! It’s super interesting and well-written. Same with the Goldfinch, it’s one of my favourites! I hope you enjoy both! That is great to hear! I am really looking forward to them both. I’m with you on still not having read Jane Eyre yet. I’ve been meaning to for years now! Good luck with getting round to reading (listening) to these. There are a couple of books on here that I am interested in reading! *sigh* I see several on here that I also own and haven’t gotten to. So little time…wish there was a way to listen while sleeping and retain the story. I will have to see how I get along with the audiobook. Might have to get my hands on a physical copy. I have a feeling Emma Thompson is going to be the right person! 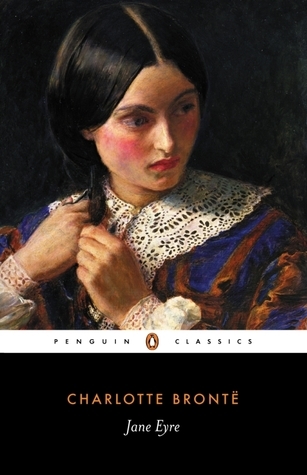 Oooh I just listened to the audiobook for Jane Eyre! Not sure if it was the same one, but it was really good! And I’m sure the audiobook for Emma is incredible if it’s narrated by Emma Thompson. 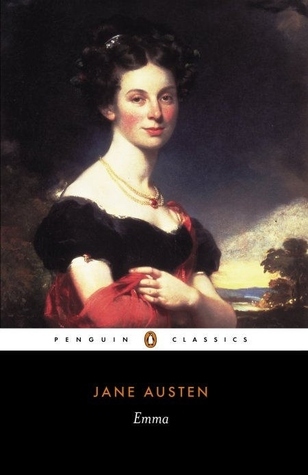 That’s one of my favorite Jane Austen books 😀 I agree that audiobooks are a great way to get through long classics that you might not read otherwise! That makes me so excited to hear! You don’t hear people talk about Emma as much do I don’t know too much about it. Really looking forward to her narration! I have heard such good things about We Are The Ants! I hope you enjoy it! I hope so too! I think I will now that I love audiobooks. I just started listening to audiobooks and I love them! I didn’t know The Goldfinch was on audio, I’m definitely going to have to listen to that! Aren’t they a game changer? They make doing things around the house much more enjoyable. Thank you! I struggled with getting distracted with audiobooks at first too. Definitely takes some getting used to! I hope you are able to read these soon! I really want to listen to the audiobook or Llm Jane Eyre too as I can’t find the book, so hopefully it will be great!! I hope so too. I have a feeling it’s going be really good! I have yet to jump on the audiobook bandwagon! What convinced you? I started with podcasts which I think helped me get used to the idea of focusing on audio. I then realized that I could get through so many more books if I listened to audiobooks while cooking, cleaning, driving, etc. I think it is important to find a narrator that you love to start with! Hopefully you’ll finally get around to listening to these audiobooks soon!